New centres at Carlisle and Peterborough this summer take the group's total to 31. 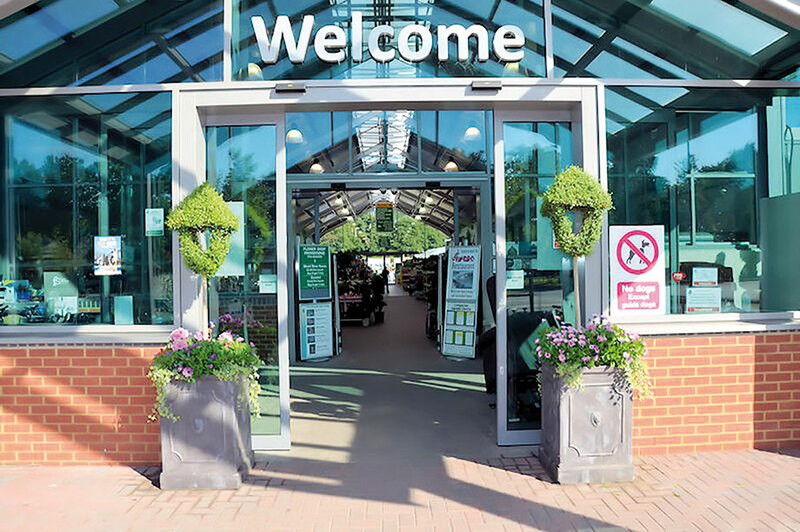 The new £8m, 5,000sq m Dobbies Garden World at Orton Grange, Carlisle is the first in Cumbria and the £8m, 5,000sq m Peterborough centre is the first in the East of England. The centres match the template set at Aberdeen, which opened last year. They are built from sustainably-sourced timber with environmentally-friendly features including energy-efficient lighting systems and extensive rainwater recycling. Each site offers 10,000 plants, shrubs and trees and has a specialist aquatics department, chickens/and or a farm park visitor attraction and a farm foodhall and restaurant. Since March, Dobbies has also opened sites at Livingston in West Lothian and Ashford in Kent, with a Liverpool opening imminent. Planning applications have also been submitted for stores in East Kilbride and Gillingham, Kent. Belfast-based Gilbert Ash is now Dobbies' preferred builder and Stagecraft is doing planteria fitouts.